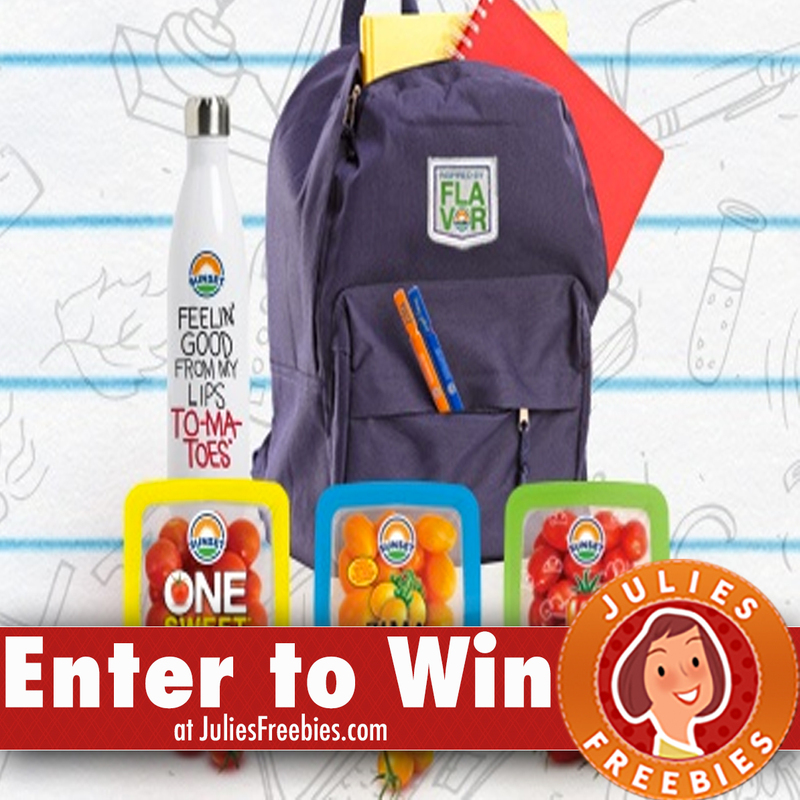 Here is an offer where you can enter to win the Snack to School giveaway, from Sunset. (10) Grand Prizes -Herschel Backpack, SUNSET® branded items, and SUNSET® snacking tomatoes. The post Sunset Snack to School Giveaway appeared first on Julie’s Freebies.